In the houses of Urzelina, there is the church tower, isolated in the middle of the landscape, almost completely surrounded by black rocks, the only vestige of the original building that was buried by the volcanic eruption relentless 1808. 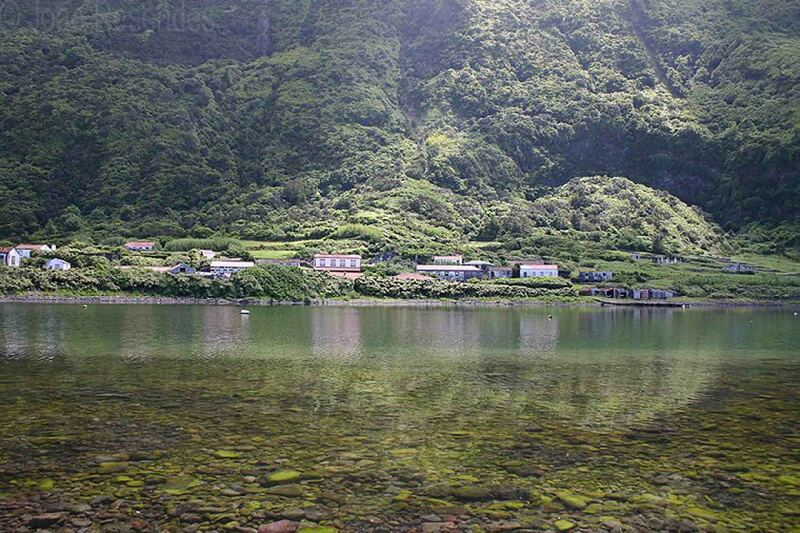 This is eloquent testimony to the struggle and resistance of Azoreans to natural adversities. The picturesque ports of Calheta and Topo are as gateways for homes and secular churches with stories to tell, since the candles, the Sea Gate hosts, since the year 1799, travelers from the boats docked in the harbor, encaminhando- the small square to the center of the village and ending up in value of buildings, such as the Church of São Jorge and the town Hall. The baroque church of Santa Barbara, originated from the XVIII century in Herds, closes the epitome of religious architecture, is classified as a National Monument, with its white and black facade, hiding a ceiling inside cedar altar and walls decorated with gilt, tile panels, altarpieces and paintings. 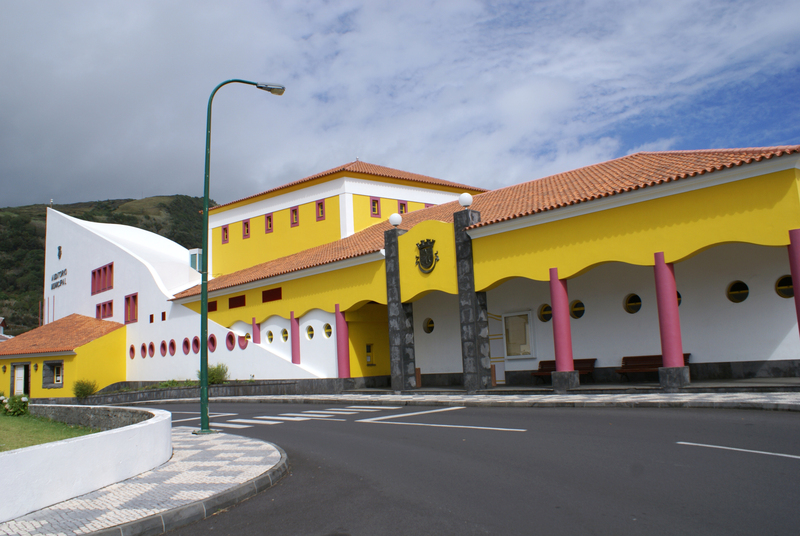 Calheta is the Museum of São Jorge that exposes ethnographic collections in the areas of ceramics, weaving, agriculture, livestock, furniture and photography. 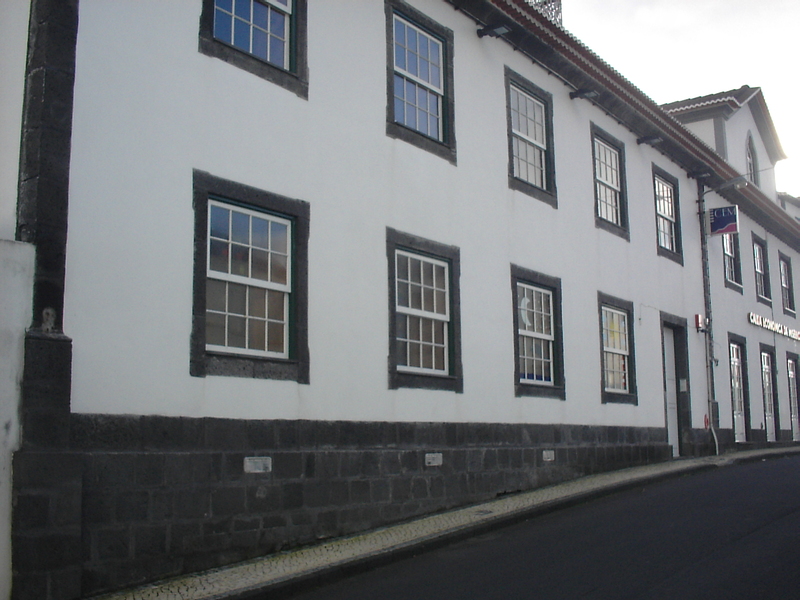 This space illustrates the life of Francisco Lacerda, between the nineteenth and twentieth century, this was born in Ribeira Seca in 1869, this “European Jorgense” reached an international brilliant career as orchestra director and as a musicologist made an important collection of folklore of the island and his work as a composer there are the Trovas, parts set for voice and piano based on the popular Portuguese musical language and the Azores. The artisans manufacture its high point quilts, on wooden looms. These artisans can be found working in Faja dos Vimes. The craft cooperative Turnip Ribeira has worked as showcase these quilts, also known as “webs of São Jorge” along with cloths, towels, carpets and other items. Halls of Velas – They are an example of civil Baroque architecture of the eighteenth century. 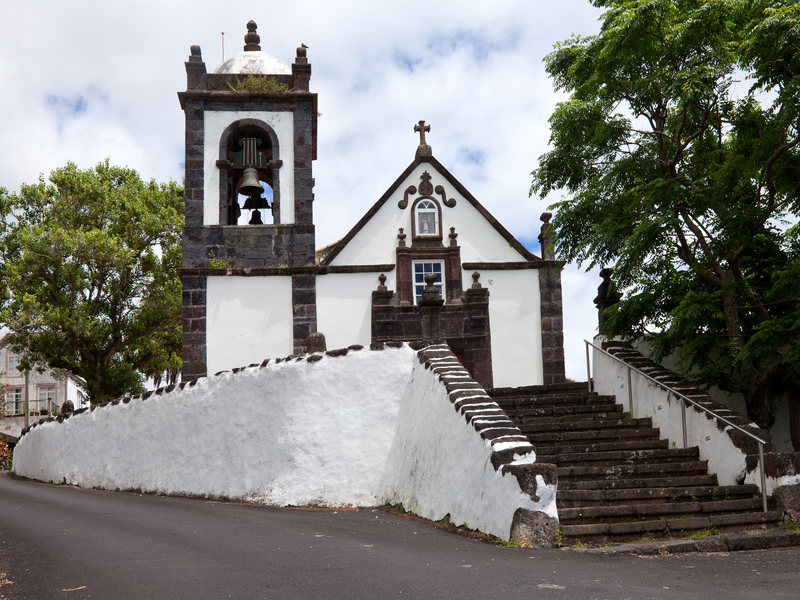 Mother Church of São Jorge – the seventeenth century, this is considered the first church of São Jorge, being sent rise by Henry, to replace a temple of the fifteenth century. This contains the Museum of Sacred Art of Candles presents a vast collection of sacred images and tools in silver. 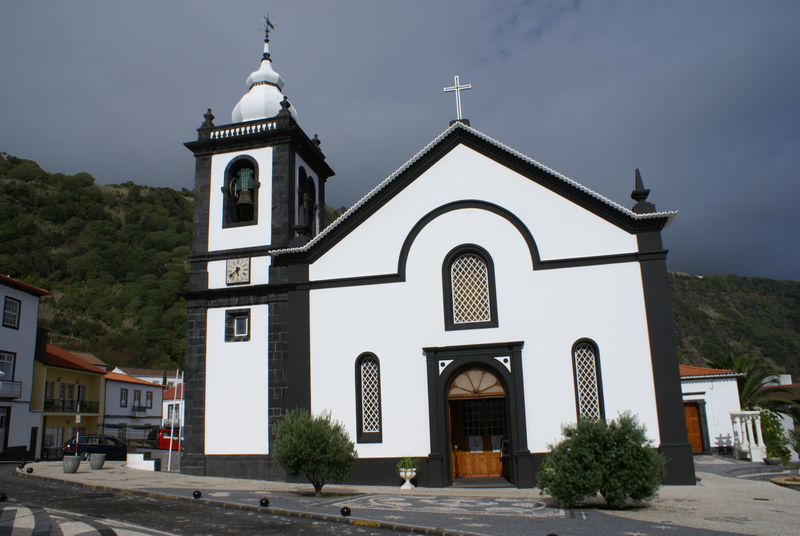 Santa Bárbara Church – original church dates back to 1485, the same year that found a picture of Santa Barbara, which encouraged the construction of this. In the year 1770, this was expanded, leaving only traces of the ancient temple in the sacristy. This has a baroque style and is lavishly decorated, with a lesson on the religious art of the time. 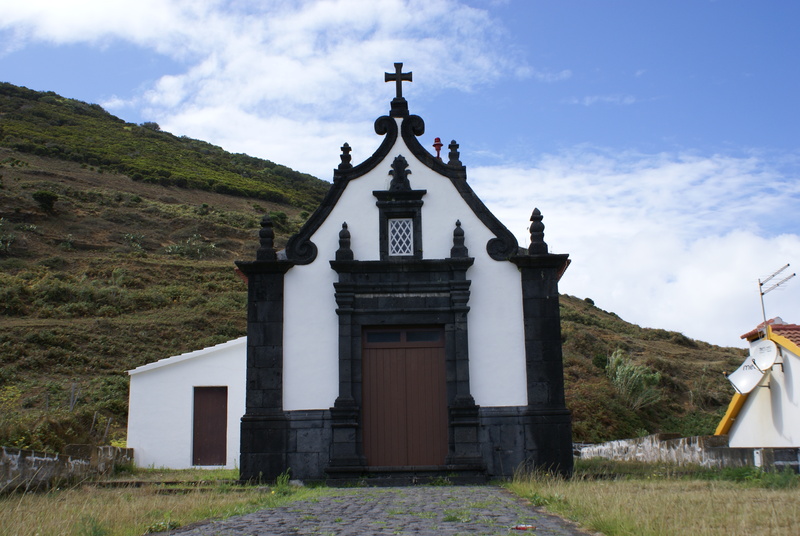 Chapel of Our Lady of Deliverance – inaugurated in 1700, which stands out for its monumental basalt. Sea Gate – the eighteenth century, belongs to the network of walls that defended the village from outside attacks candles. 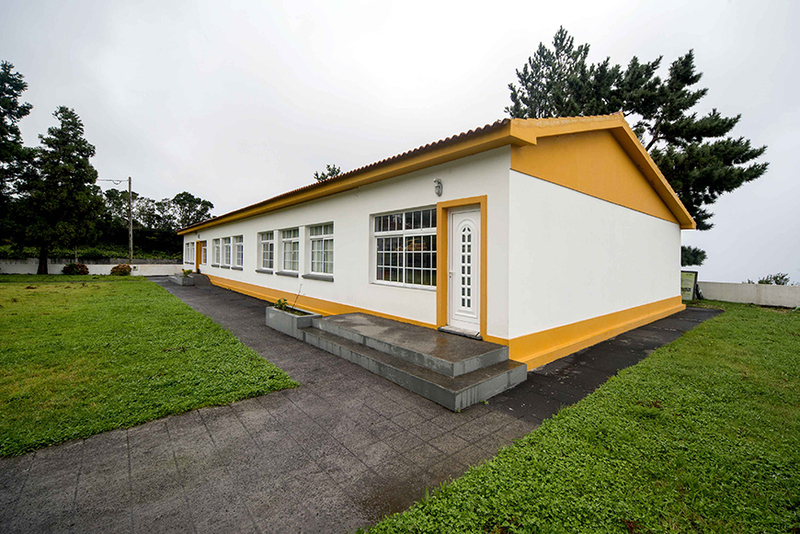 Interpretive Center and Environmental Faja de Santo Cristo – installed in fajã the same name, this is a restored house which keeps the original features and aims to present information about the earthquake which occurred in 1980 and damaged many families. 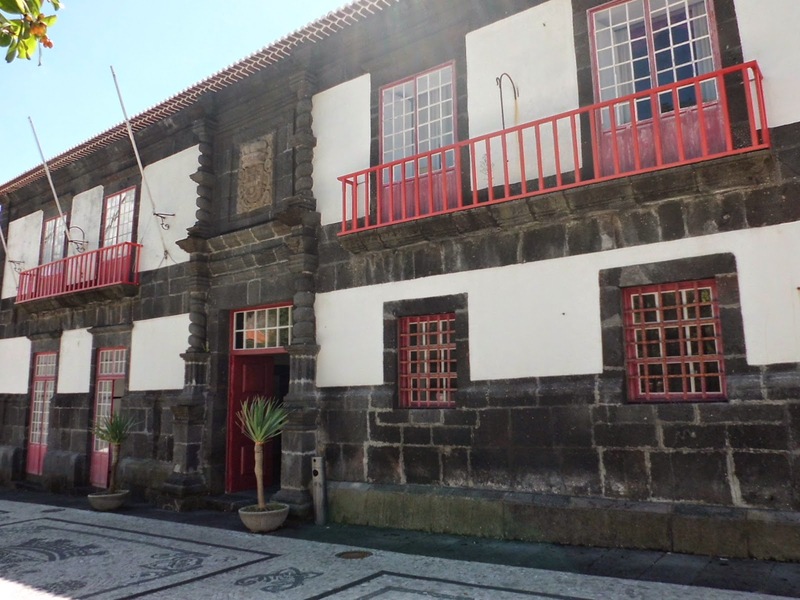 Museum of São Jorge – is a nineteenth century building and houses permanent exhibitions of topics related to the traditions and history of São Jorge. 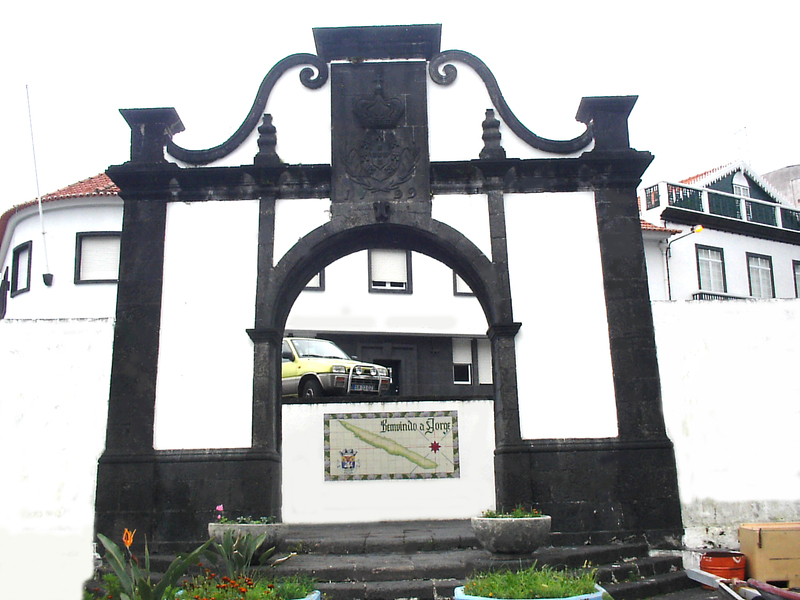 House Park and Ecomuseum São Jorge – is inserted in the Natural Park of the island of São Jorge in order to preserve the nature, developing recreational and educational activities.